Mohammad joined Saba IP in 2001 and served as the country manager at the Egypt Office and is currently the country manager at the Jordan Office. As a lawyer and Intellectual Property expert with more than 15 years of experience, Mohammad provides IP, legal and strategic advice to clients based on best financial and legal practices in Egypt and the MENA region. Before joining Saba IP, Mohammad practiced law in Jordan. 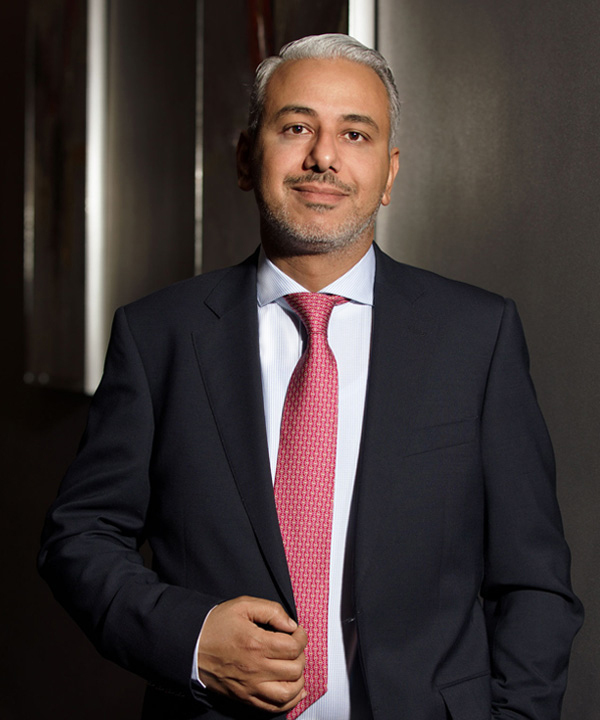 Mohammad holds a degree in law and is a member of Jordan Bar Association, AIPPI and APPIMAF.